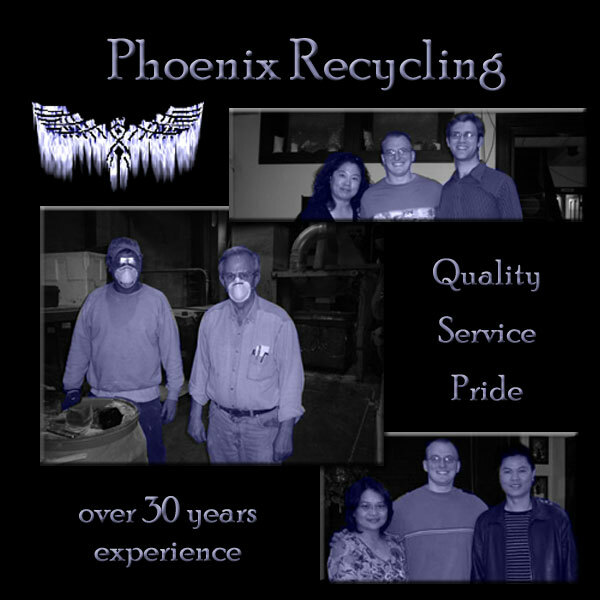 To recycle plastic scrap, turning it into a reusable resin for the lowest cost possible. To provide an invaluable service and the highest integrity to both our suppliers and customers. To leave every resin a little better than when we found it. (sometimes initial capital letter ) a mythical bird of great beauty fabled to live 500 or 600 years in the Arabian wilderness, to burn itself on a funeral pyre, and to rise from its ashes in the freshness of youth and live through another cycle of years: often an emblem of immortality or of reborn idealism or hope. (initial capital letter ) Astronomy. a southern constellation between Hydrus and Sculptor. to treat or process (used or waste materials) so as to make suitable for reuse.